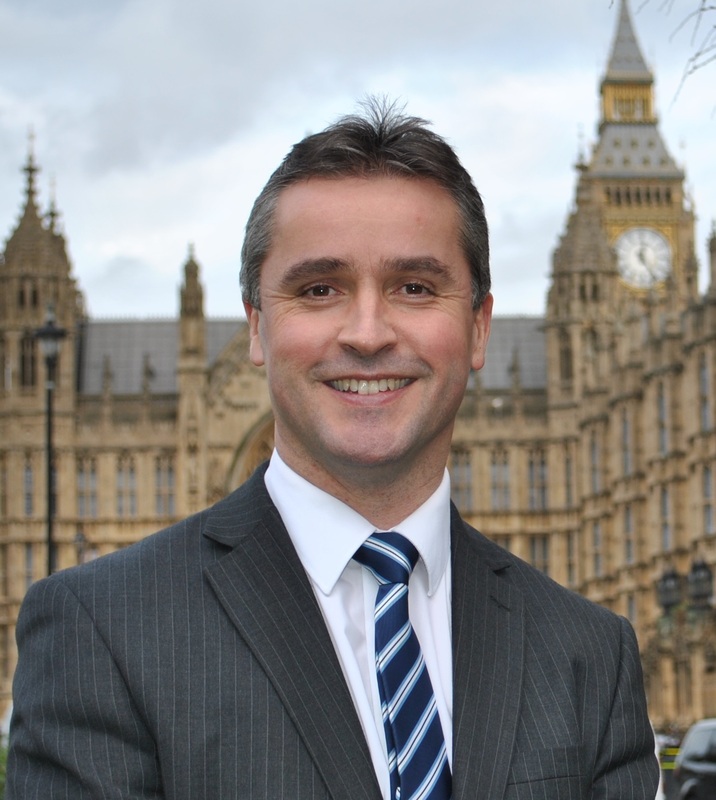 Na h-Eileanan an Iar SNP MP Angus MacNeil continues to engage with Ofgem who recently announced their minded-to position of favouring a 450MW link over a 600MW. As part of that engagement Mr MacNeil asked Ofgem for figures on what the two options would mean for household bills and learned that the 600MW would mean just 4p per household per year more than the 450MW option. Mr MacNeil says favouring the smaller link would prevent the islands reaching their full renewables potential. He said: “The figures I obtained from Ofgem show a 600MW link would add 43p to annual household bills and a 450MW would add 39p. “It is clear that the 600MW option is much better value for money as it could boost the economy in a way the 450MW link could not. “An extra 4p would allow a link which had room for current proposals and future development; the potential to create more jobs; and capacity for the islands to grow this sector. It would allow the islands to meet their full renewables potential in an area with the best wind resource in Europe. “Ofgem’s figures do not take account of the fact that extra supply on the network would also lower prices for the consumer. “Energy consumers have to pay for the cost of investment in new capacity and it is Ofgem’s role to ensure it obtains the best deal possible for them. Ofgem are carrying out a consultation prior to a final decision and visited Lewis last week to meet developers and local agencies.